Beck is 200km north of the Arctic Circle and a harsh Swedish winter is closing in. 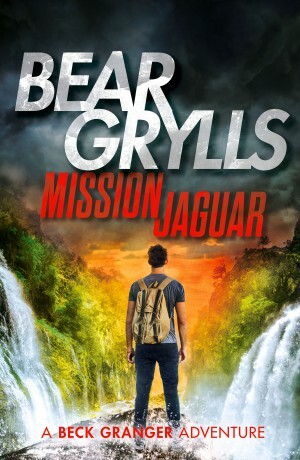 He is enjoying a break from adventure, working with environmental action group Green Force until a chance encounter with an old family acquaintance changes everything. Beck is thrust in the path of a band of criminals that will stop at nothing to keep their secret safe. A secret that, if revealed, could change Beck’s life forever. 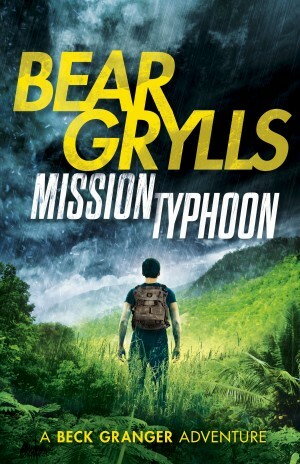 Beck’s survival skills are put to the ultimate test as he is forced to flee through the arctic wilderness. The enemy remains unknown, but their goal is clear: they want Beck dead. Can Beck stay one step ahead or will the secret finally catch up with him? 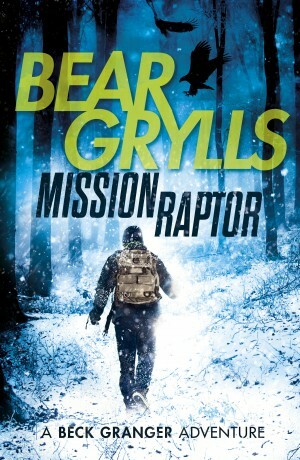 Mission Raptor is the third installment in the Beck Granger Adventure series. Want to know what happened to Beck before he found himself in the arctic wilderness? 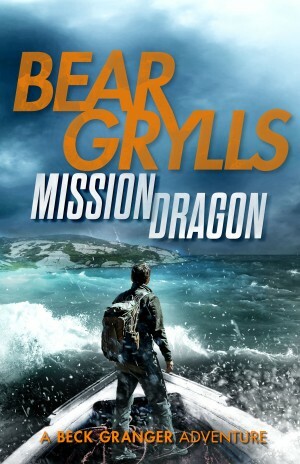 Read Mission Dragon.